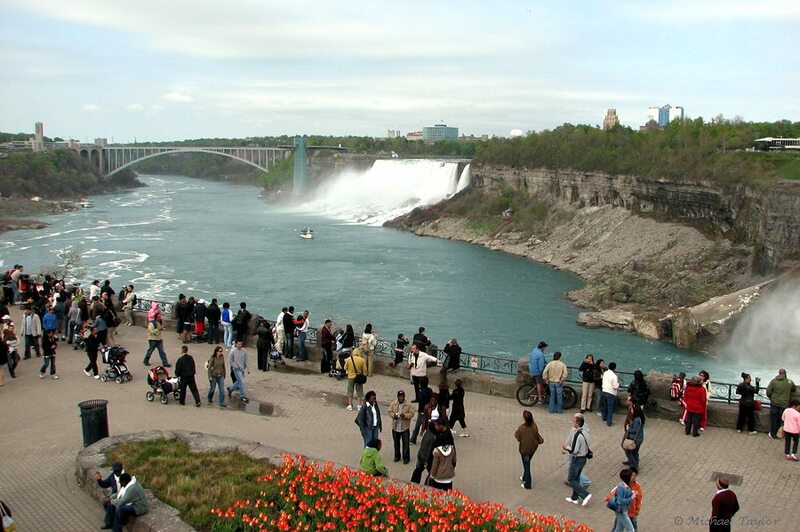 Enjoy a full day of sightseeing and shopping in Niagara Falls. 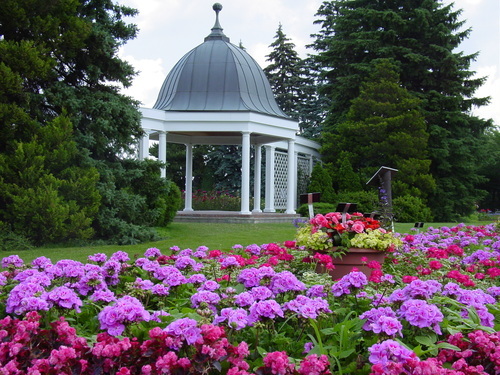 Start your day with a visit to the Niagara Botanical Gardens followed by a visit to the Horseshoe Falls and then Clifton Hill and finish your day with a visit to the new Outlet Collection at Niagara outlet mall. 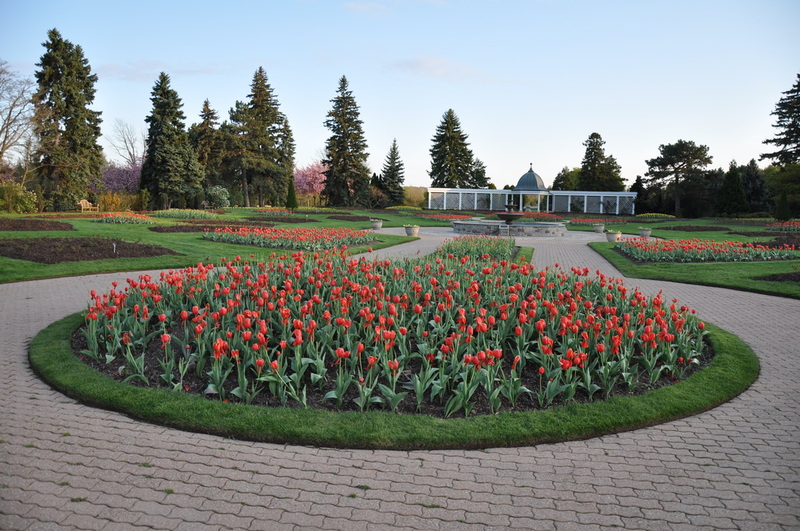 A visit to the Niagara Botanical Gardens and Butterfly Cafe for lunch. Optional picnic lunch available as part of tour package, see details below. 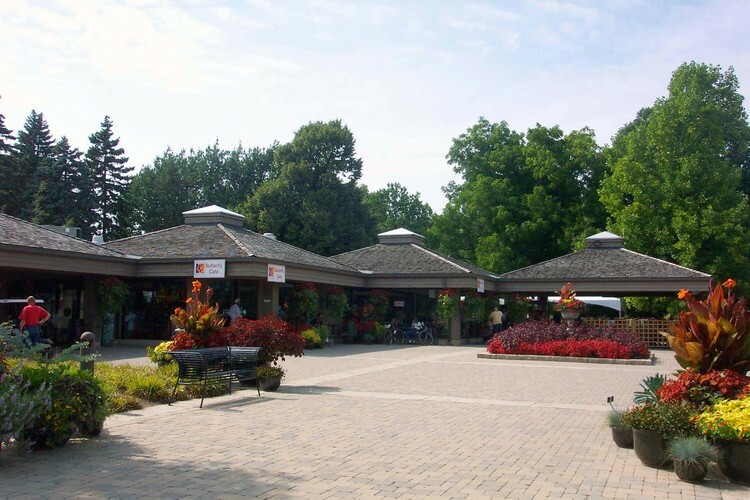 Visit to the Table Rock Welcome Centre directly above the Horseshoe Falls and time for photos at the world famous falls. A visit to the new Outlet Collection at Niaagara outlet mall. 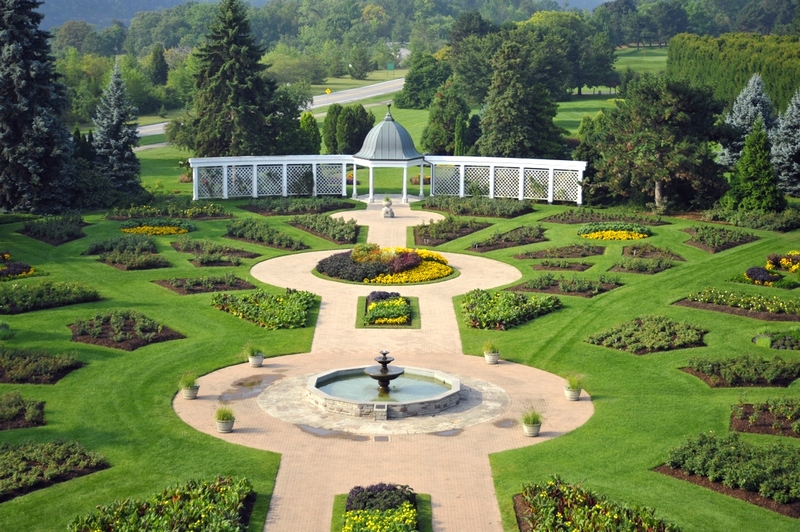 We will be arriving at the Niagara Botanical Gardens at approximately 12:15 PM, just in time for a leisurely lunch. An optional picnic lunch will be available from the Butterfly Cafe, also located at the botanical gardens and can be added to your tour price. The cost of the lunch is $12 + HST. The lunch includes one of the following 4 sandwiches/burgers + a bag of potato chips and a fountain drink. You will need to specify which option you require at the time of booking. 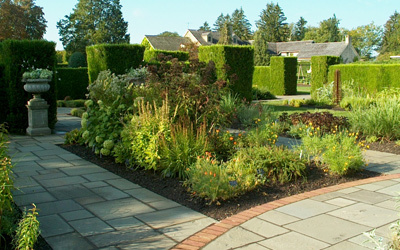 Established in 1936, you'll enjoy 99 acres of beautifully maintained gardens. 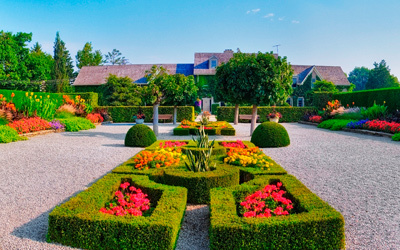 Enjoy perennials, rhododendrons, azaleas, formal parterre garden, shade, herb and vegetable plantings, as well as the world-famous rose garden featuring over 2,400 roses. Guided horse and carriage tours of the gardens will be available during our tour, cost is $18.50 per person. 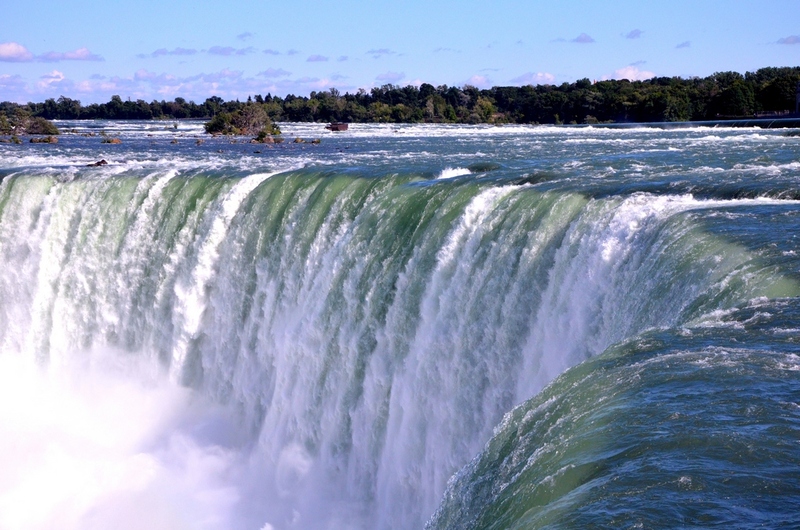 After our visit to the Botanical Gardens, we will proceed to the Table Rock Welcome Centre, perched directly above the Horseshoe Falls for a photo opportunity at the falls. Yes, considered by some as the height of kitsch, Clifton Hill has something for everyone. Cafes, souvenir shops, restaurants, gift shops, museums, entertainment parlors and more. And oh yeah, did we mention tacky gift shops?! Well, you get the idea. If you haven't been there in a while, it's changed quite a bit in the last few years and if you have been there recently, well, surely, it's time to go again with a group of your new found friends from the bus and partake in some silly fun. 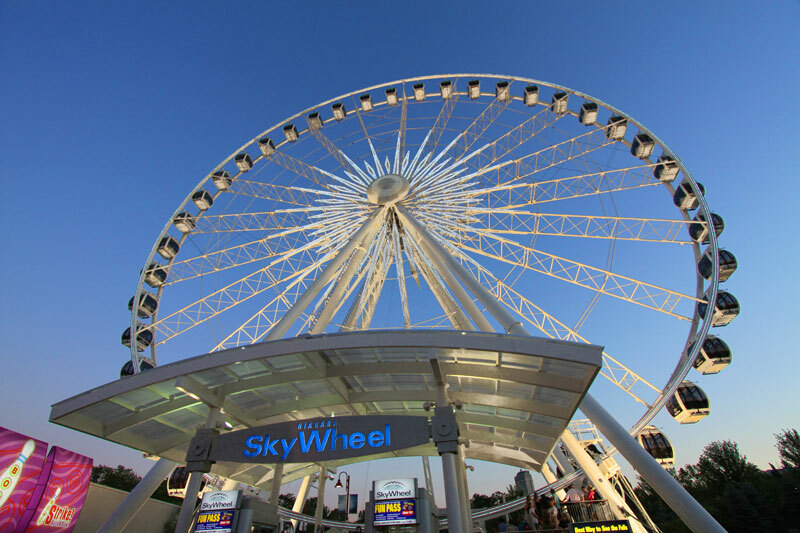 Clifton Hill is also home to the Niagara Sky Wheel so if you feel like taking in a view of Niagara from a relaxed ride on a giant ferris wheel, here is your opportunity. With over 100 marquee stores, the Outlet Collection at Niagara is the newest outlet mall in the Niagara area. This will be our last stop of the day before we return to the Toronto area. For a store directory, click here.